In an effort to better prepare you for Election Day we have prepared a group of scenarios with a synopsis and the paperwork associated with the scenario for you to study. When you click on a scenario, read the synopsis and view all of the paperwork associated with the scenario. Please keep in mind these scenarios are not ‘all encompassing’ and you will experience scenarios on Election Day that are not covered in these examples. However, we hope these examples will provide another tool for you to study and utilize while preparing to work as an EViD Specialist. These scenarios will be available for you to review and refer to throughout the election season and they will be updated should any procedure change. If they scenarios are revised, the revision date at the top of this screen will be changed. 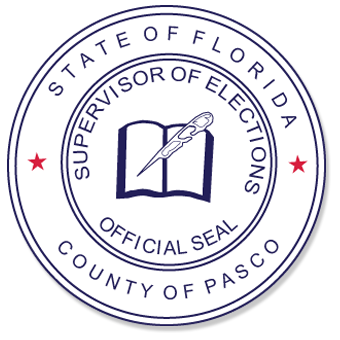 Questions, comments and/or concerns may be sent to tbentley@pascovotes.com.